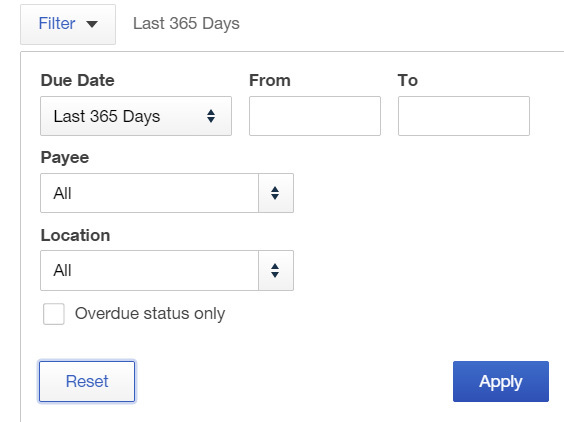 “Paying bills” is available in QuickBooks Plus and QuickBooks Essentials only. Not available in Simple Start (or Easy Start) plan. Verify (or select) the Bank Account or Credit Card Account to record the Bill payments from. Enter payment date for printing checks. If you select a bank account to pay from and printing checks, enter the starting check number. Select the Print later checkbox to add checks to a print queue. That will block starting check number box and replace by “To print” field. Select payee box to pay bills. It will show the full Bill payment amount on “Payment” column. For making partial payment of the original Bill amount, enter partial payment amount on “Payment” field that becomes your check amount. You can also overpay a bill if you like. Enter payment amount on “Payment” field higher than Vendor Bill amount. If there is Vendor credit balance left to be applied, it will show on “Credit Applied” column. You can deduct full or partial at this time. It will show “Total Payment Amount” on upper right corner. 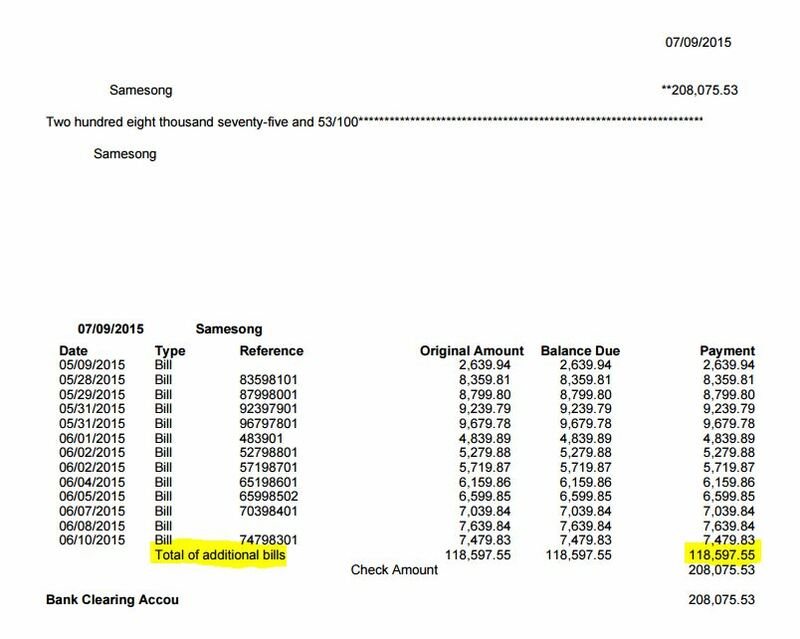 It will show how may bills selected for payment at the bottom left. On the bottom right, it will reflect overview of the bank balance. Save and close: record payments and close the “Pay Bills” page. Save: record payments and return to the “Pay Bills” page so you can record more payments (from another account, for a different vendor, etc.). Save and print: record payments and go to the “Print Checks” page. Quick way to pay a single bill, you can click “Make payment” from the following Vendors or Expense Transactions pages.